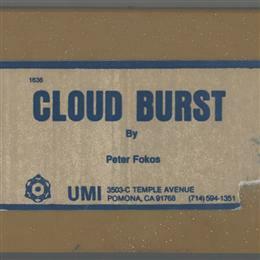 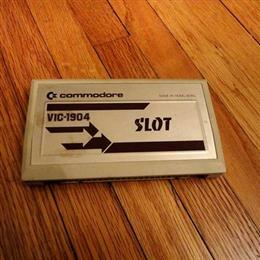 Paul Kostrzewa's VIC-20 games Collection - Collected It! 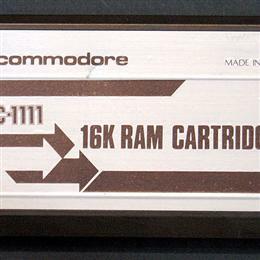 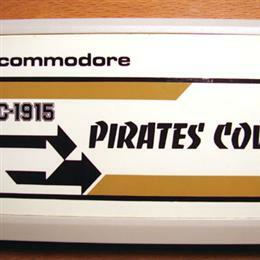 Original Commodore 16K expansion... the only way I could get about half of my BASIC programs to run without running out of memory. 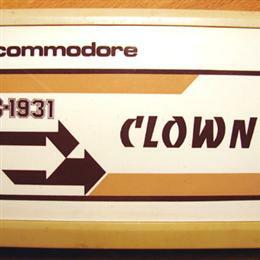 A Scott Adams text adventure. 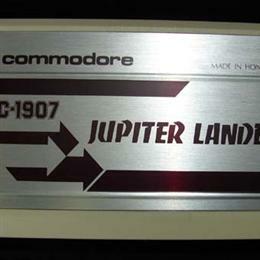 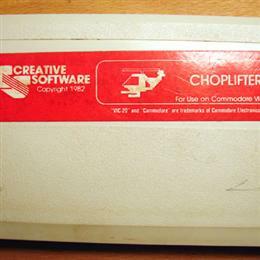 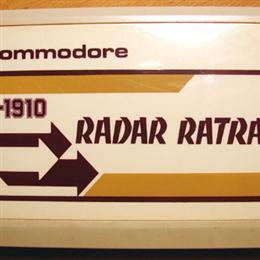 Choplifter for the VIC-20... 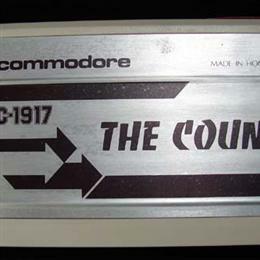 I played the heck out this game. 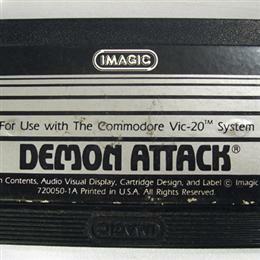 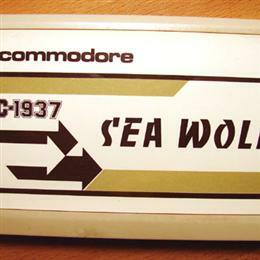 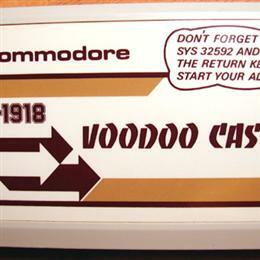 The oddest cartridge I own for the VIC-20, I have no idea where I bought it but I've had it for about 29 years. 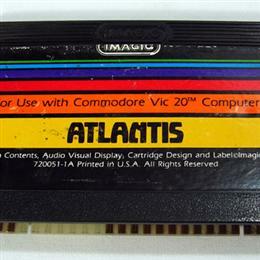 This is a stock photo, my copy is mint. 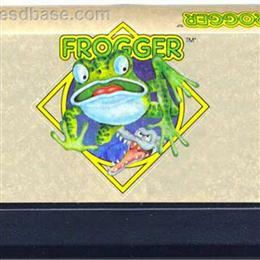 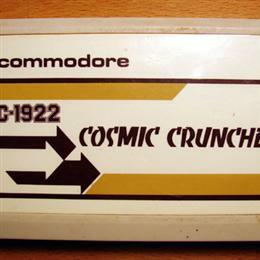 Cosmic Cruncher for the VIC-20, kind of a Pacman clone. 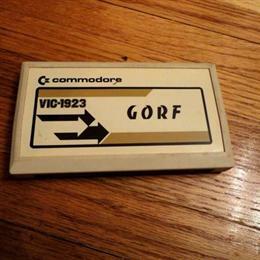 Gorf for the VIC-20... my favorite VIC-20 game. 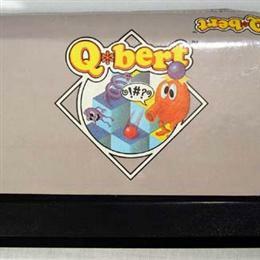 Q*Bert for the VIC-20 by Parker Brothers. 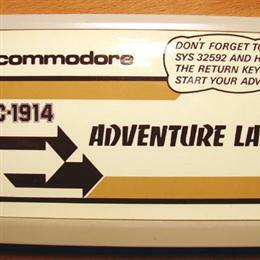 A Scott Adams text adventure. 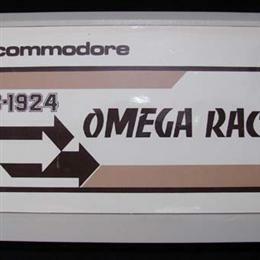 I think this is the only one I ever actually solved. 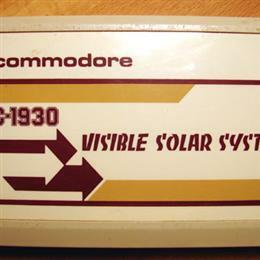 Visible Solar System for the VIC-20... look Mom and Dad, it's also educational.